When I started writing the Follow your Bliss series, it wasn't a series. What I mean is, To the Sea, the first book, was just that...a book. It was a single, a one off, a stand-alone story that I never meant to expand. In fact, it was the only book I wrote that fell into the New Adult category. Before that, I'd only written Young Adult novels (and a lot of them!) But I saw an opportunity, had a can do attitude, and went forth, into the frothing, wild, sea of self-publishing. An idea hatched from the seed of To the Sea in the form of On the Mountain and then Surfaced and then In the Desert and then Mirrored...and then one day in the car...THROUGH THE JUNGLE was born. Yes, I wrote them out of order. I'm a rebel and if you are too, you can read them out of order. 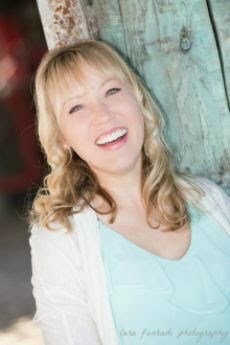 I wrote The Follow your Bliss so each novel can all stand alone with unique characters, plots, and settings, but they're united by the shared aesthetic of recognizing obstacles, both inner and outward, and taking steps toward overcoming them, smashing through them, or dissolving them. Sometimes acceptance works too. It's an interesting recipe really, it's a one of a kind, if you think about it. Some of the characters intertwine and overlap; it's a small world, after all. Were they worth it? You betcha. Was it easy? Not all the time. I have learned and grown? Absolutely. Will I do it again? Maybe. I have more in store in the novels department. There is no shortage of stories swimming in my mind, outlines ready to become drafts, and drafts ready for some spit-shine. About that recipe for bliss-dom? a young adult contemporary novel, this coming June. Yes! I know! Gah! (There's confetti everywhere!) I can hardly wait that long. It's been an incredible process with an outstanding group of editors and designers, and I can't wait to tell you more. Check back here soon! 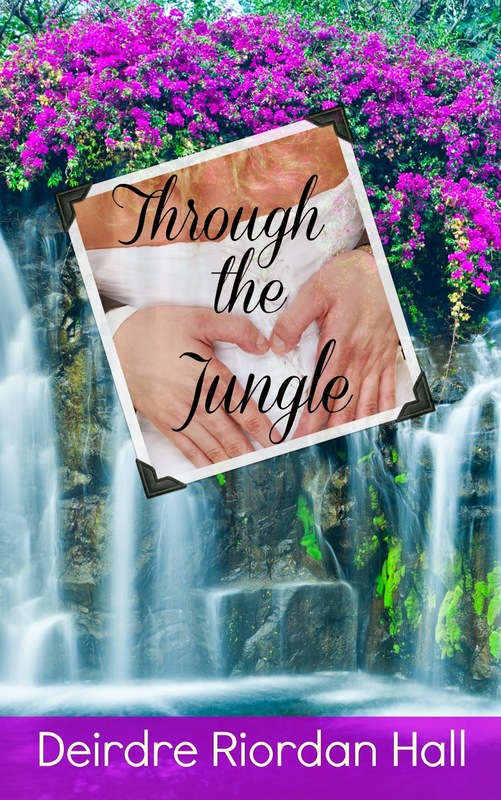 But today...I present the cover for Through the Jungle! Grab your copy of Through the Jungle. It's FREE and always will be. I want to thank you readers for joining me on this bliss-journey and give you a little something more to take you deeper into the lives of the FyB characters. Simply sign up below and write Through the Jungle (and include Kindle, Nook, or PDF for your copy format) in the Untitled box. That way, you'll also be the first to hear about Sugar and all future projects, news, and other author-reading related shhhtuffff! 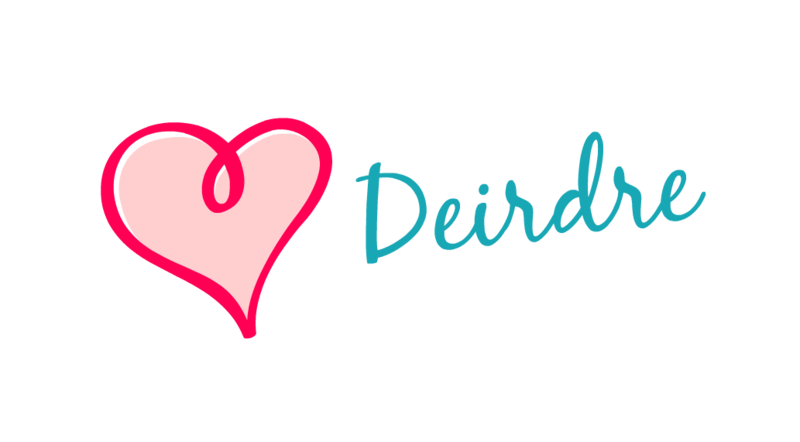 *If you already have signed up, simply leave a comment below or email me. 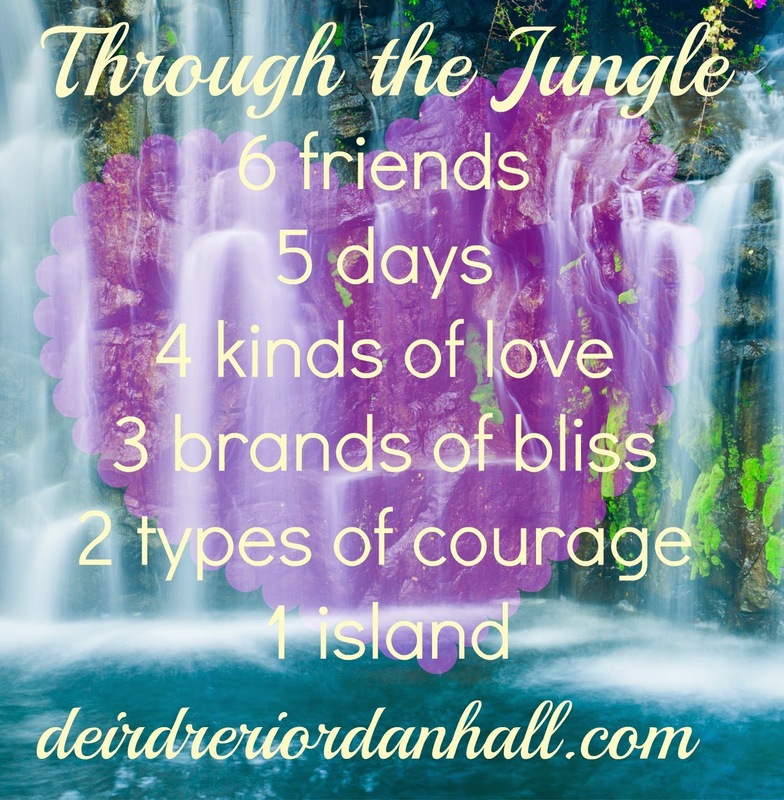 Through the Jungle follows your favorite Follow your Bliss characters before they concocted that magical recipe for happiness and then after, culminating in an unforgettable weekend that concludes the story of Kira, Ian, Alex, Brighton, Baskia & Trace. Through the Jungle is my way of saying thank you for supporting me in following my dreams, and I hope you do too! Oh, and stay tuned for the Follow your Bliss BOX SET with the complete set of all SIX Follow your Bliss books! ...AND how about a GIVEAWAY? Yeah, I thought that would be a good idea! Your choice of one of the Follow your Bliss books.